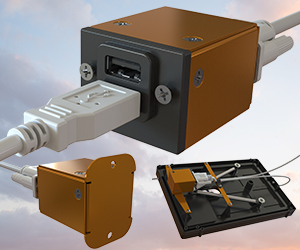 Guardian Avionics is excited to introduce a new and simple USB power upgrade option for aircraft owners who have an old 12v cigarette lighter socket in their current panel – the Guardian Avionics Power 250-101R Dual 2.1 Amp USB Power Supply with a 0.9” diameter round faceplate designed to fit a standard round cigarette lighter socket opening in the instrument panel. 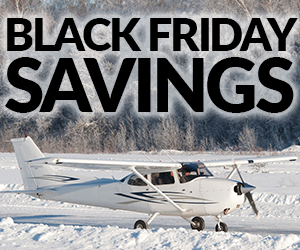 Take advantage of some of our lowest prices ever on the iFDR Panel Mount Package for iPad Mini and our Aero 551 and Aero 553 Digital Carbon Monoxide Detectors with our Black Friday Savings event going on now through December 4th, 2016. 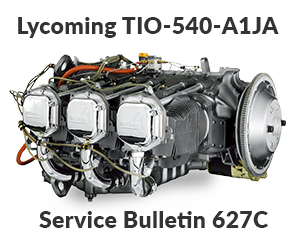 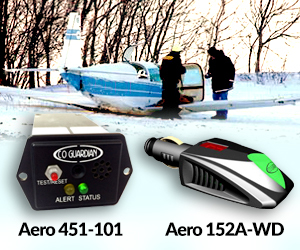 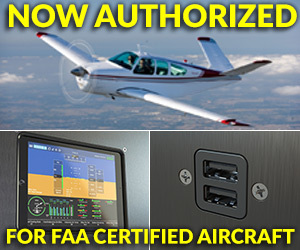 Save big while keeping your aircraft safe during winter weather flying and beyond! 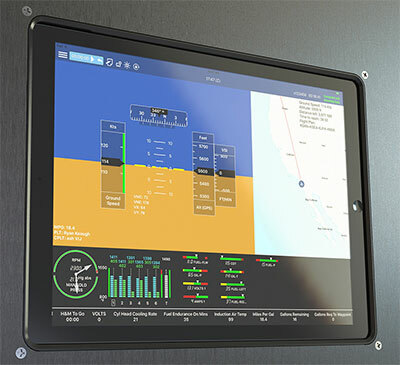 Guardian Avionics, announces the addition of new flush panel mount models for the Apple iPad Air / iPad Pro (9.7”) model and the Apple iPhone 6+ to the new iFDR Panel Mount line unveiled in April. 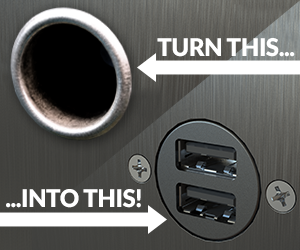 The iFDR line already includes mounts for the Apple iPad Pro (12.9”), the Apple iPad Mini, and the Apple iPhone 6. 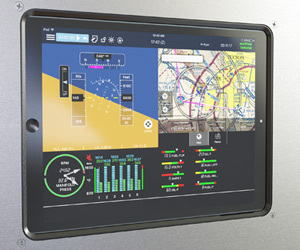 With the addition of the two new mounts to the line, Guardian Avionics has a flush mounting solution for every current iPad and iPhone product on the market. 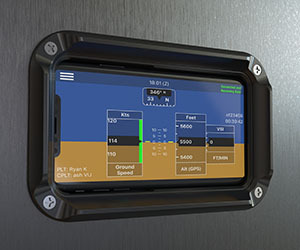 Guardian Avionics, the leader in General Aviation OEM and aftermarket TSO Certified and experimental Carbon Monoxide detection systems for production and homebuilt aircraft, is pleased to announce the new iFDR Panel Mount series of instrument panel flush mounts for the Apple iPhone 6, Apple iPad Mini, and Apple iPad Pro (12.9-inch). 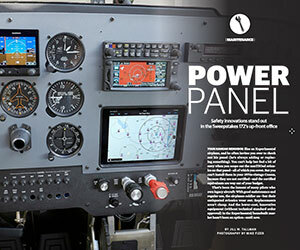 Installed within the instrument panel, iFDR Panel Mounts create a clean and safe position for the iPhone or iPad in the cockpit, fully connected to power and data as well as audio. 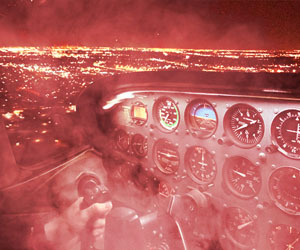 By mounting on the panel, the eyes of the pilot stay out of the lap as found with most kneeboard mounts, and electronics stay out of the way of flight control movement as found with yoke mounts.